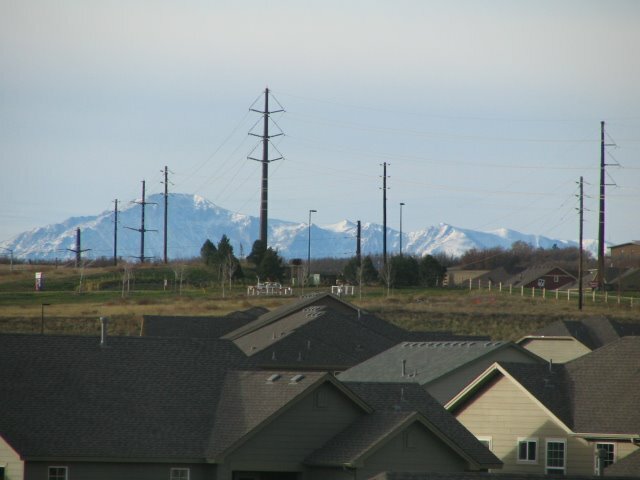 Minus the telephone poles, the view of Pikes Peak each morning reminds us of how lucky we are to live near the mountains. 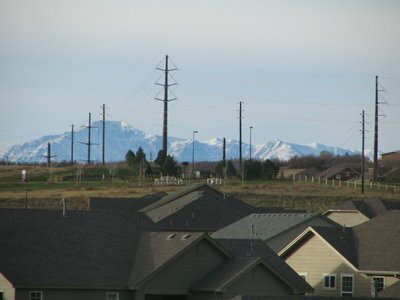 You can see it from the back of our house and it's beautiful, covered with snow. I'm sure this fascination will wear off eventually, but we're loving it now!